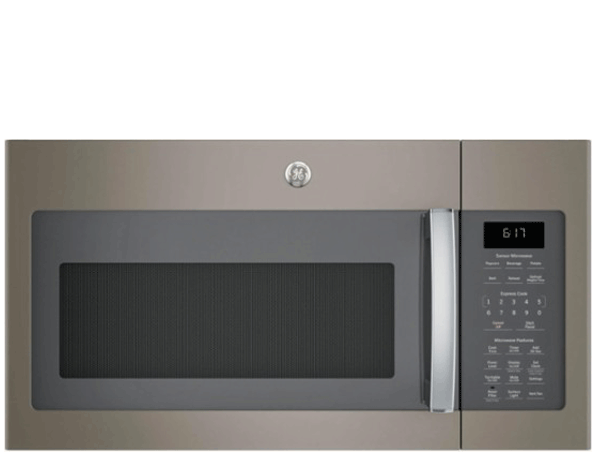 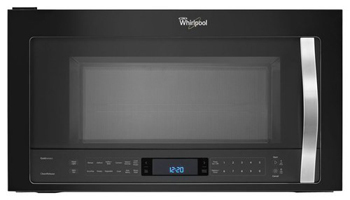 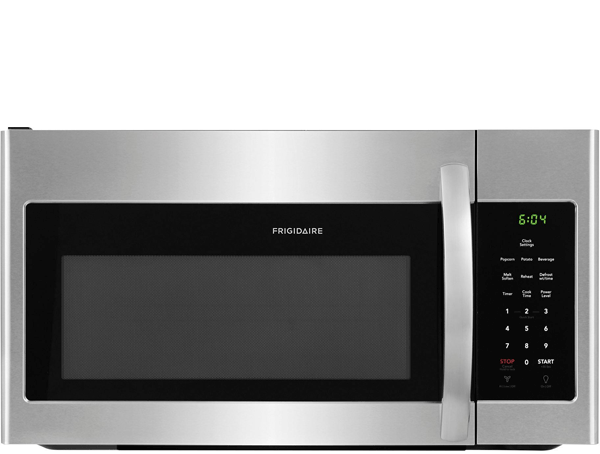 In today’s fast-paced society, a good microwave is an important part of a modern kitchen. 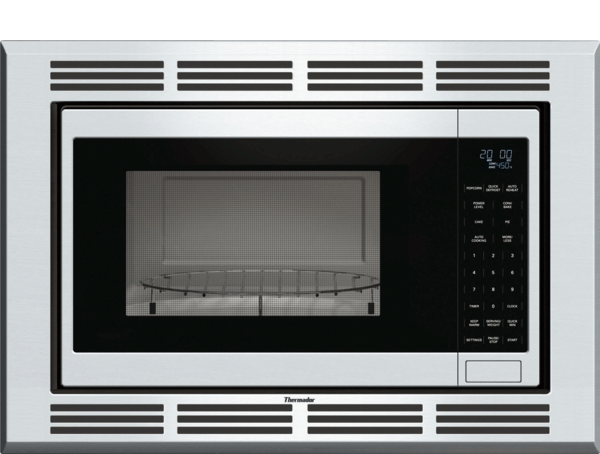 We’ve found ways to incorporate a microwave unit that matches your needs while seamlessly fitting into the rest of your decor. 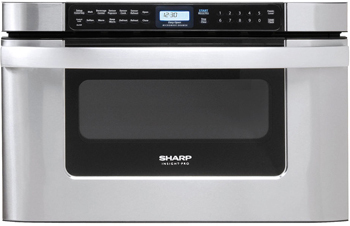 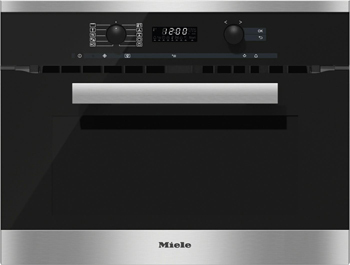 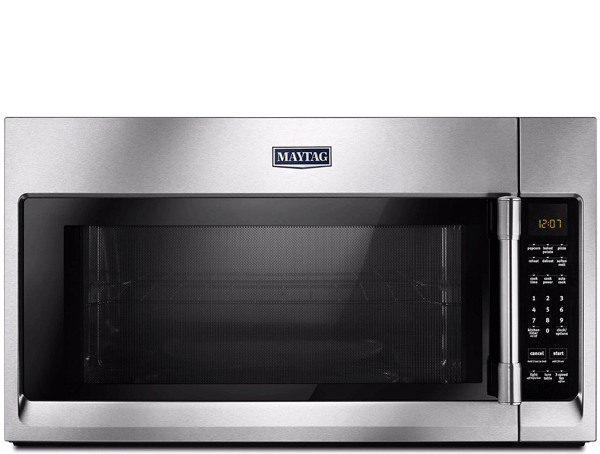 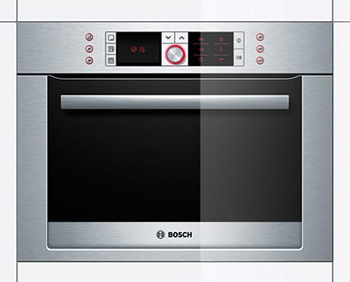 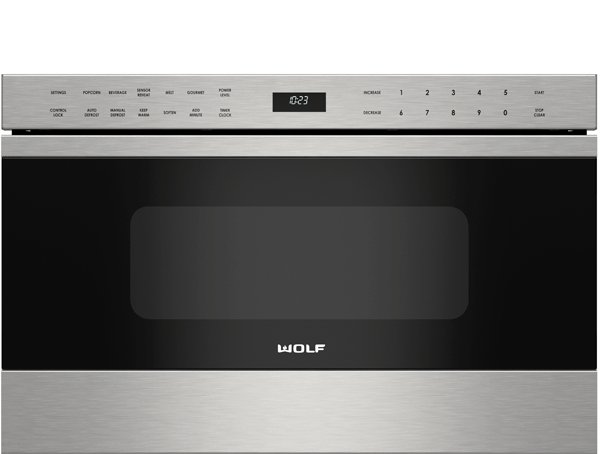 We can install a built-in unit that resembles a wall oven, fits into a drawer, hangs over the range or simply sits on a shelf or countertop. 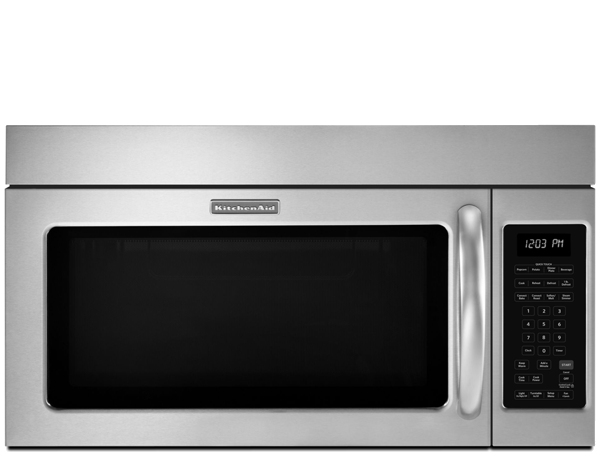 Whichever option you choose, a microwave can bring added value and convenience to your kitchen while blending in with the other appliances.